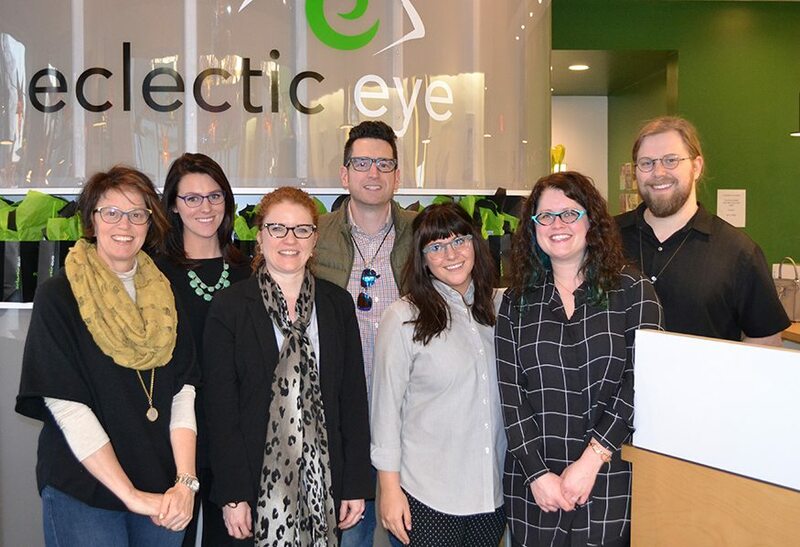 At Eclectic Eye, a local eyewear and optometry store, it’s easy to find a pair of frames that make you look good. There’s a little something for everyone. 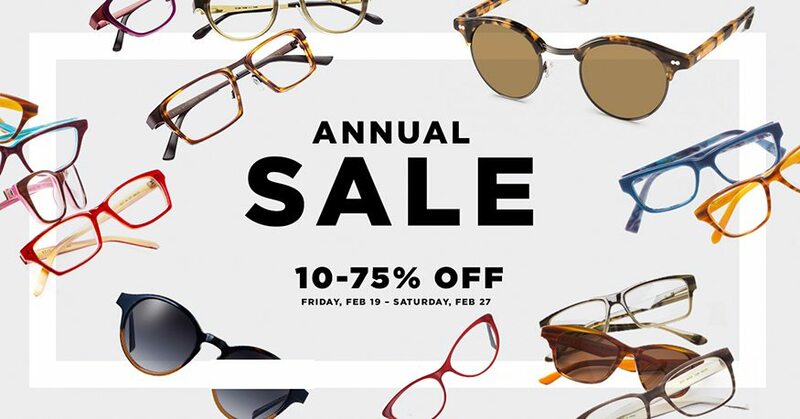 Every year, Eclectic Eye’s Annual Sale includes discounts anywhere from 10-75% off designer eyewear, and each year they task inferno with promoting the sale to their customers and the community. 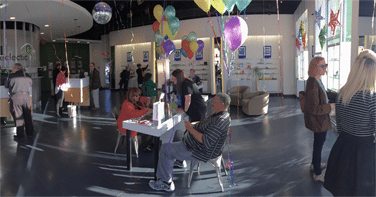 During this year’s Annual Sale from Feb. 19-27, customers had the chance to get stylish frames that made them feel good, and do some good for Memphis at the same time. With every purchase, a portion of the proceeds benefitted the Wolf River Conservancy and Overton Park Conservancy. To promote the event, inferno’s account service, PR, and creative teams crafted targeted Facebook and Instagram Ads, posted daily deals on Eclectic Eye’s social media accounts, and placed Google Search and Display Ads. Other efforts included a blog post about the sale, emails to customers, and ad collateral. For this year’s ad graphic, we wanted to highlight the variety of styles available at Eclectic Eye while still focusing on the phenomenal savings the sale affords. At the end of the sale, Eclectic Eye raised enough to donate a total of $1,000 each to the Wolf River Conservancy and the Overton Park Conservancy.